Entries are not open yet.More race details will follow later this year. For regular updates please follow us on Facebook. Bring a Buddy & WIN! 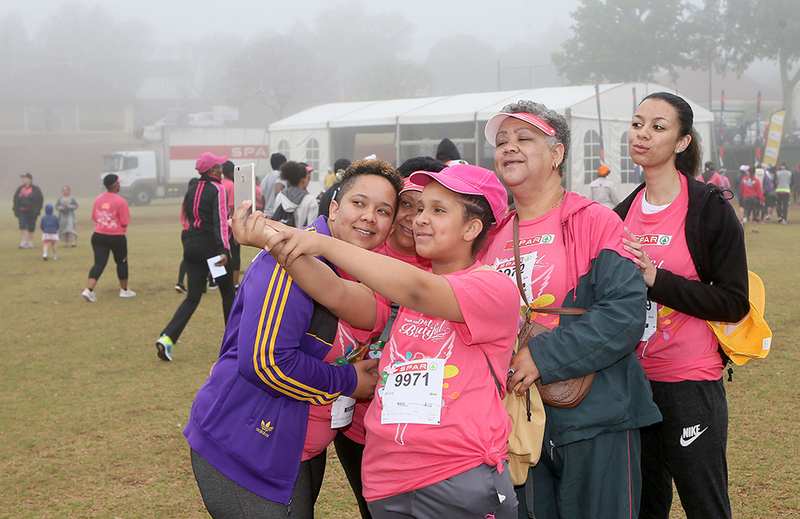 The Johannesburg leg of the SPAR Women’s Challenge series is an annual race offering women of all shapes, sizes and fitness levels the opportunity to take part in a 5km or 10km race. 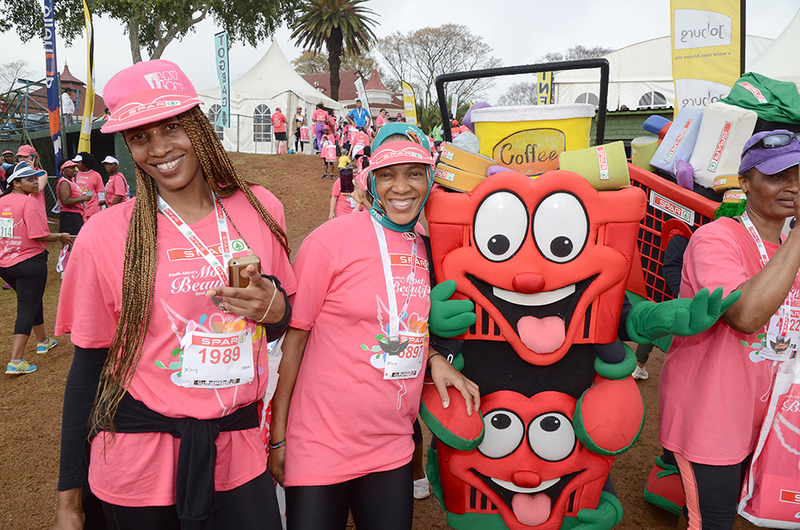 The Joburg SPAR Women’s Challenge is constantly growing with thousands of new participants joining in every year. 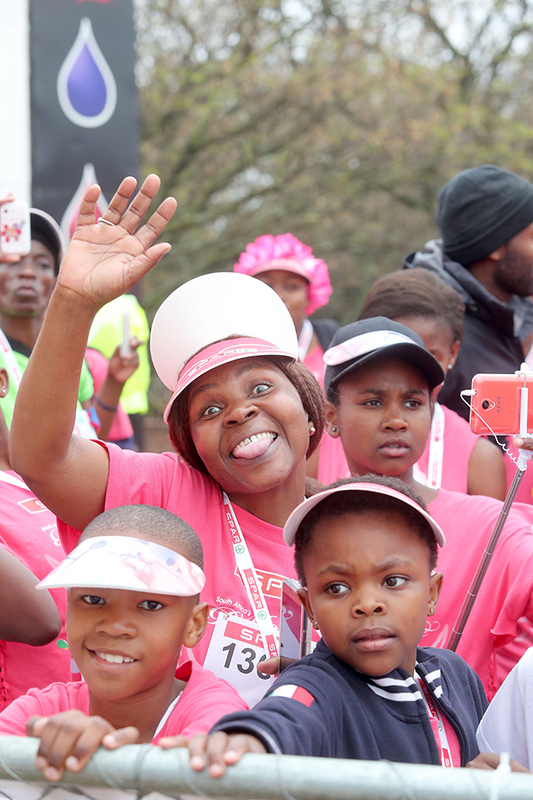 In 2017 the race was moved from Wanderers Stadium, where it has been held since 2014, to Marks Park Sports Club in Emmarentia to accommodate the growing number of entries and the thousands of spectators who attend in support of the event. 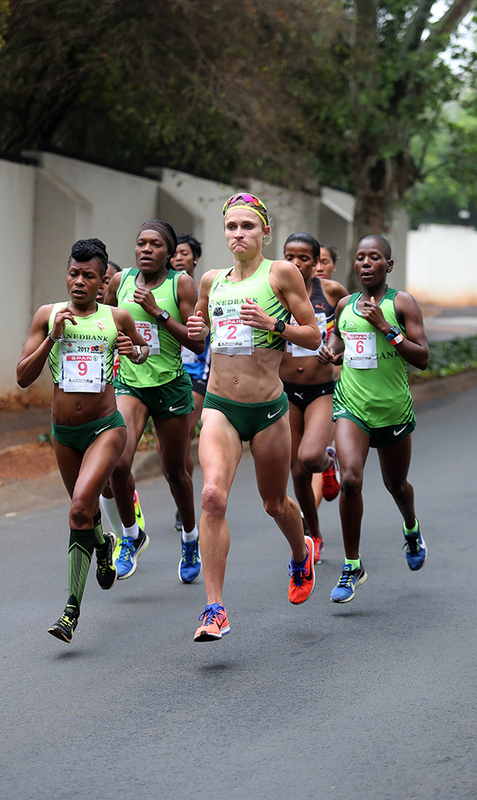 The Johannesburg SPAR Women’s Challenge race is a key part of the SPAR Grand Prix series – the only competition of its kind in South African road running. 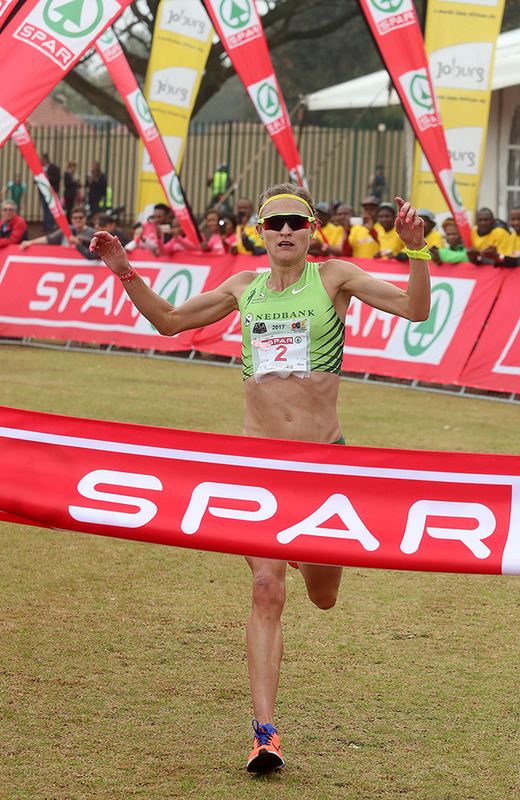 The Grand Prix series allows the country’s most outstanding female runners to score points across six SPAR Women’s Challenge 10km races and be eligible for cash prizes and other rewards. Late entries will be charged at R110 each. Late entries will be available at Marks Park Sports Club from 4 October 2018 – 6 October 2018 between 10h00 and 16h00 and on 7 October 2018 between 06h00 and 07h30, if available. When entering at selected SPAR stores your will receive your race number, one-size-fits-all t-shirt and a copy of My Joburg Race magazine after handing in your entry form in-store. Click on the button below to download the in-store entry venues. Enter early to avoid disappointment. Please bring your proof of payment to collect your race number, t-shirt and My Joburg Race magazine at Marks Park Sports Club from 5 -6 October 2018 between 10h00 and 18h00 and on race day from 06h00 - 07h30. DO NOT COLLECT FROM SPAR STORES FOR ONLINE ENTRIES. An admin fee will be applicable for online entries. 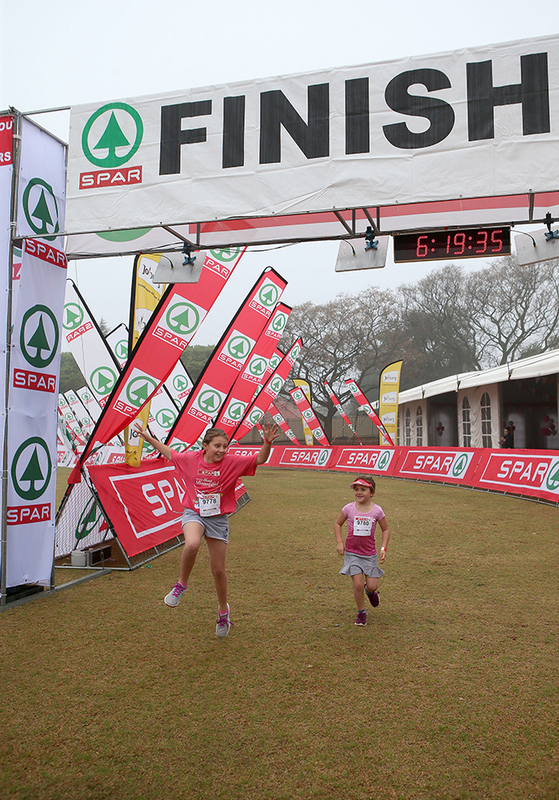 During the 2015 SPAR Women’s Challenge, Caxton staff noticed that many children from disadvantaged schools in Johannesburg took part in the SPAR Women’s Challenge race, barefoot. 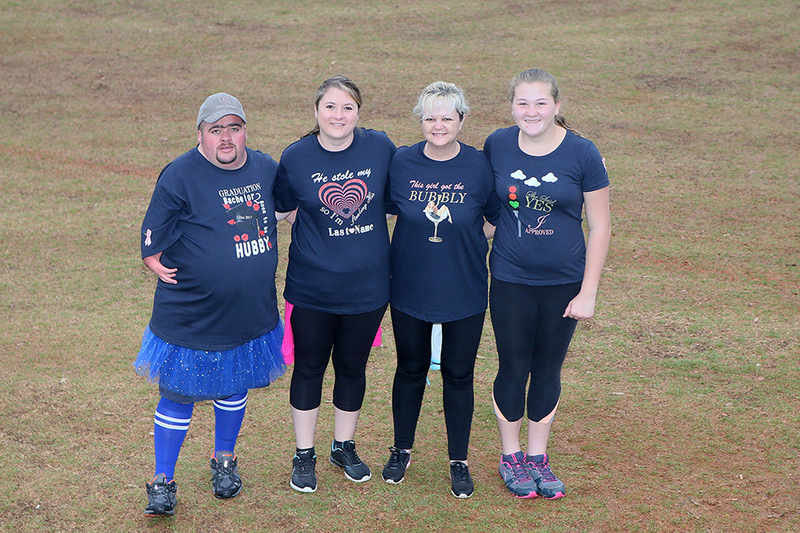 This year, Caxton is running a special charity drive for the 2018 SPAR Women’s Challenge – to put shoes on feet – so that the shoes can be used not just to run the race but to keep cold winter chills away from feet as well. 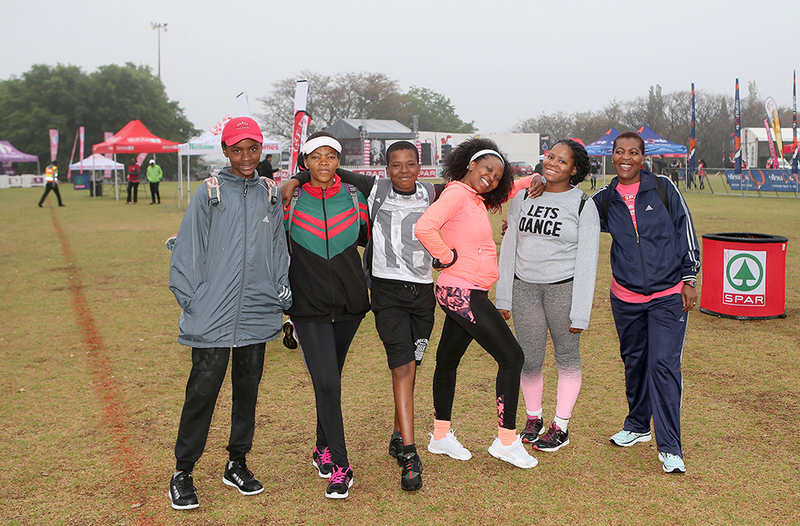 Those participating in the Spar Women’s Challenge can drop off their old shoes when they collect their race numbers at the Marks Park Sports Club. Every year you will have the chance to win amazing prizes when entering the race!